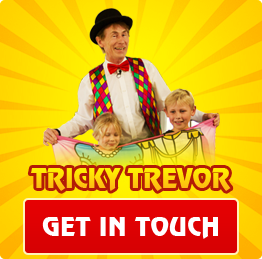 Tricky Trevor has been involved with the magical entertainment arts for 28 years. 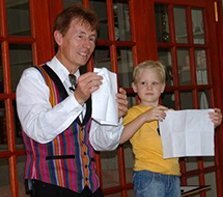 He is an award-winning magician, having received Gold Medal awards including in the Children’s category of the National South African Championships. 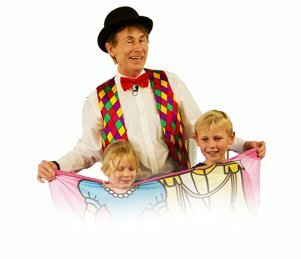 He has vast experience with entertaining and working with children of all ages, and he is able to adapt his magic performance to suit your needs for an exciting, fun-filled event. Watch the video below for a personal interaction with Trevor. Tricky Trevor was absolutely amazing! 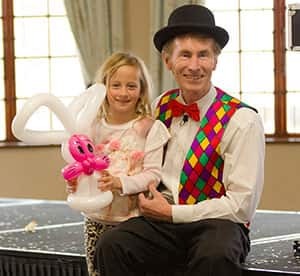 He went to my son’s school and my son could not stop talking about it for days, so I decided to bring him in for my little ones and even though they are much littler than the usual age, they were absolutely engrossed in the show. Trevor knew exactly how to keep their attention. My 8-year-old son recently attended one of your shows and he cannot stop talking about how amazing and entertaining it was. You made such an impression on him that he is now doing his own “magic” tricks. You must be commended for your professionalism and ability to relate to kids of all ages! I highly recommend your services and it’s always a pleasure to work with you. Looking forward to the next show! 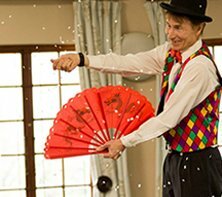 Tricky Trevor performed at my 6-year-old Boytjie’s birthday party and we were amazed with the show Trevor put up for us. 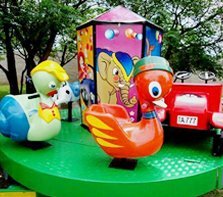 It was so professional and everybody, from my granny aged 71 to the little ones, hung onto Tricky Trevor’s lips the whole 45 minutes. 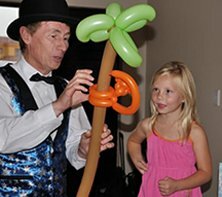 I will highly recommend Trevor for your function or birthday party… I know that I wanted something special for my son’s birthday party and Tricky Trevor did it for us! This first video (left) contains a personal interaction with Trevor and how he can make your party the most special one ever. 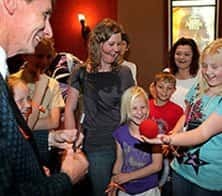 The second video (below) is a short clip from a larger school show and will give you a feel for the vibe and atmosphere created by his fabulous Magic shows.